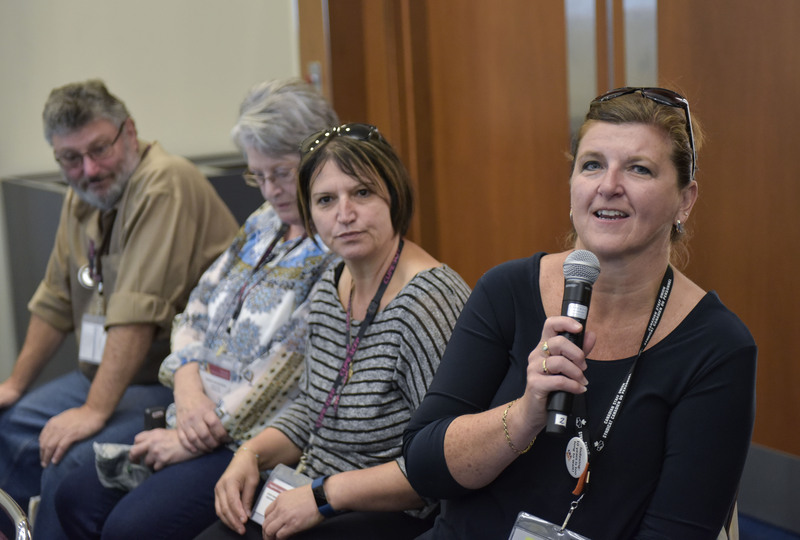 Child care workers met at the CUPE sector council meetings on Sunday and discussed how many child care workers have poor wages, benefits and working conditions. With 25 per cent of all program staff across the country earning below $14.00 per hour, decent work and wages for child care workers needs to be the foundation of any child care system. The child care workforce is key to quality child care. The Child care for all campaign follows up on Rethink Child Care, in which members shared their child care stories at Kitchen Table Discussions. Under the new campaign, political action workshops will be held to teach CUPE members how to use their own child care stories to persuade and motivate others and advocate for political action on child care.